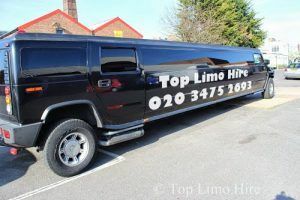 For best limos for hire, you can call us at 020 3475 2693 and book your limo today. A limousine can make the event extra-special. You can treat yourself to a ride without needing to pay an arm and a leg for it if you rent one from Top Limo Hire. We provide limousines for all kinds of events and very affordable rates.